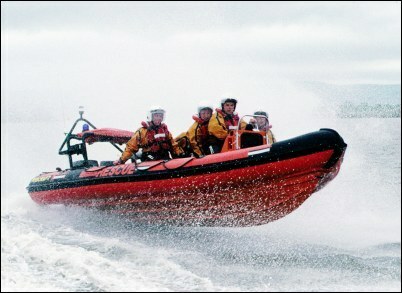 A man fell off a smuggling boat into deep water. He could not swim and he was not wearing anything to keep him afloat. It took 30 minutes for the people on the boat to realize someone was missing. The missing man was rescued two hours later on the return trip. 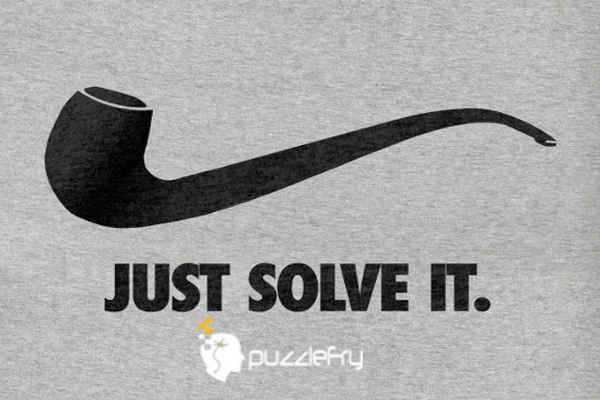 SherlockHolmes Expert Asked on 25th March 2016 in Logic Puzzles. AZ Scholar Answered on 25th March 2016.